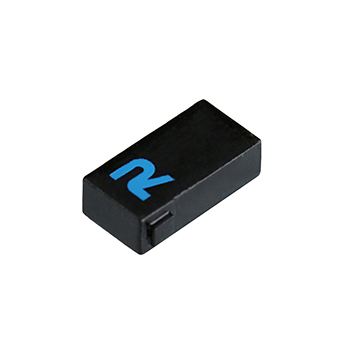 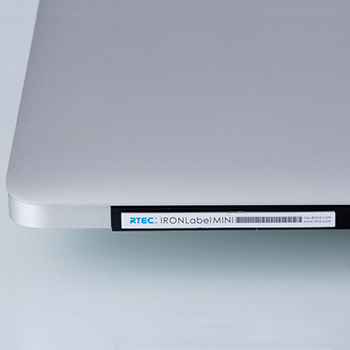 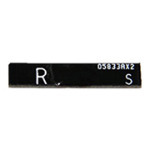 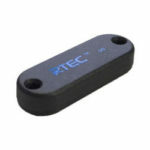 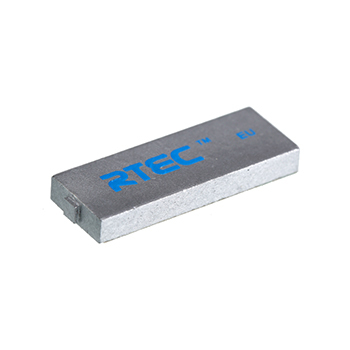 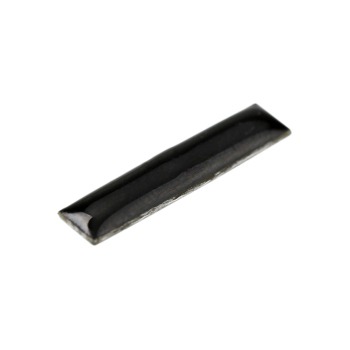 RTEC Ltd is the world's leading provider of RFID tag solutions. 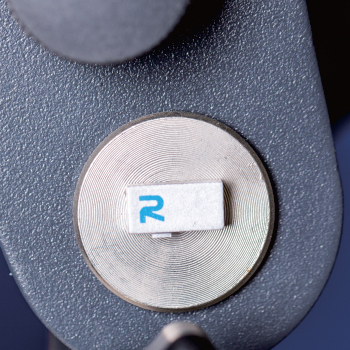 Our RFID products and services are committed to improve efficiency and security of supply chains, transactions and authentication of goods and people. 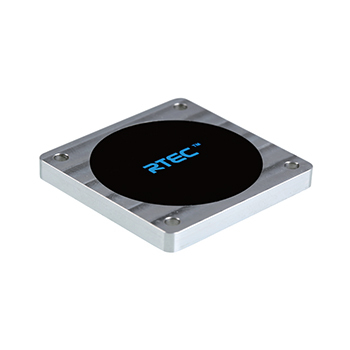 Our culture of innovation and revolution drives us to help our customers to carry out effective RFID solutions to overcome their problems and challenges. 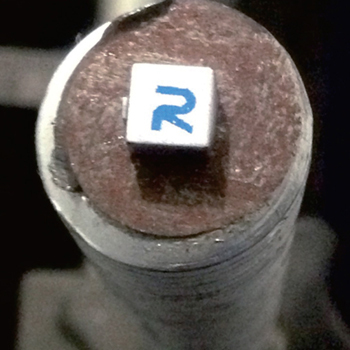 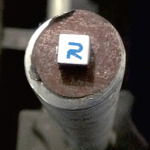 Project R is a concept we created to develop high performance RFID tags and solutions which able to work under extreme conditions, harsh environments, specifically metals and liquids. 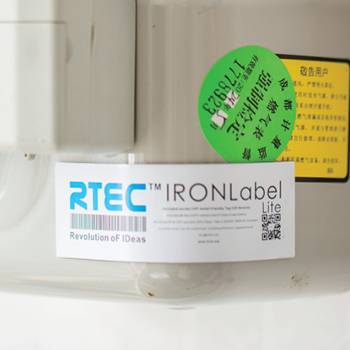 Thus, with our tags, customers' assets will be "intelligent" in almost every corner of the world. 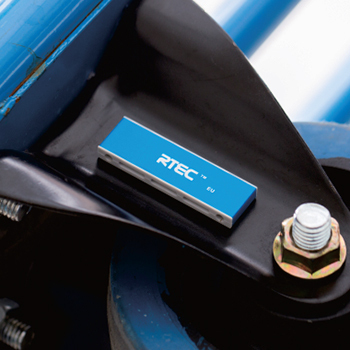 RTEC LTD is aiming to be the best in the RFID industry by developing the best tag products and solution to our potential customers. 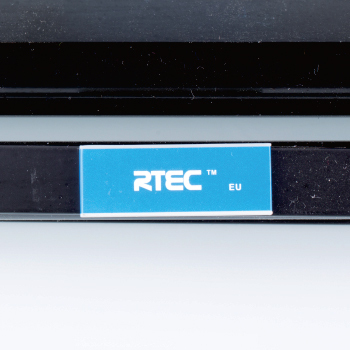 Not just here in Asia but throughout the entire world. 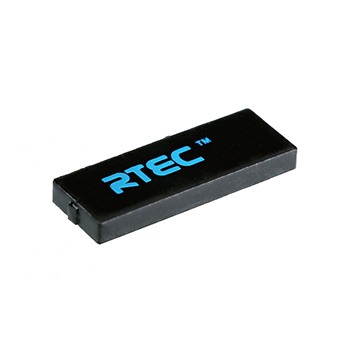 We are willing to enlarge our product series to fill almost every need and desire of the market, and also look forward to having a better future. 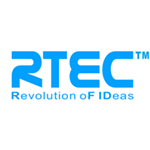 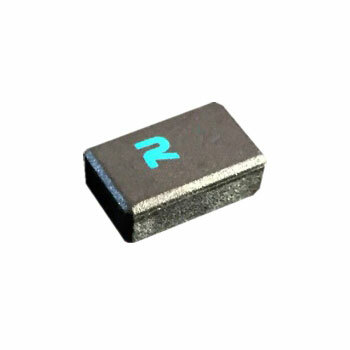 RTEC LTD as a growing company and will continue to rise in RFID industry. 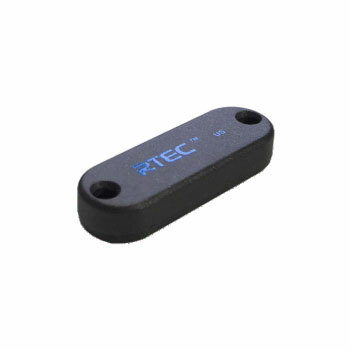 In a very short time our goal is to have at least 20 successful RFID on-metal tag products to fulfill most usages of this technology. 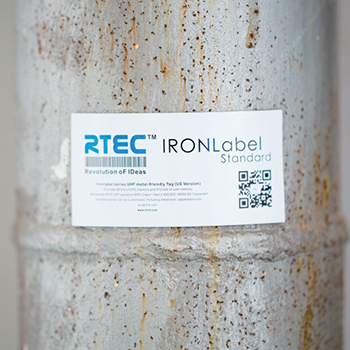 Our Long term goal is to invent the world best on-metal tag products.